RICHARDSON, TEXAS – July 25, 2016 – ENTOUCH, the market leader of facility asset and energy intelligence, today announced that industry veteran Jim Riekel has joined the company as director of sales. Riekel will be based in Atlanta, Georgia and he will support large multi-site Enterprise businesses that leverage ENTOUCH’s IoT platform to significantly reduce maintenance and energy costs while regaining control over distributed facilities to increasing bottom line revenues. Riekel has 20 years of diverse experience in sales and multi-unit operations, most recent as the Director, Enterprise Energy Strategies at Novar (a Honeywell company). ENTOUCH is a technology company that leverages facility asset and energy intelligence solutions to accurately assess and control energy consumption and expenditure. The company’s award winning ENTOUCH 360™ platform provides a dedicated team of energy experts who utilize leading-edge software, best-in-class hardware and predictive or “targeted” analytics to improve operational efficiencies, significantly reduce energy consumption and maximize energy savings. 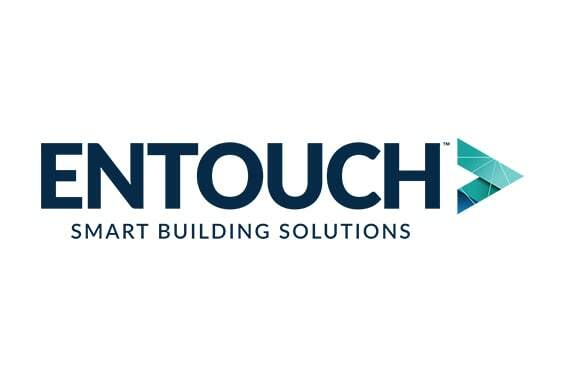 Nationally recognized for its ongoing commitment to sustainability and their innovative Internet of Things (IoT) approach, ENTOUCH supports over 4000 locations in diverse industries including retail, restaurant, grocery, commercial real estate, healthcare, and hospitality.